This ultimate language earning system put you on the fast track to becoming a better communicator in English. Is an English language learning program taught to you by using the Spanish language. 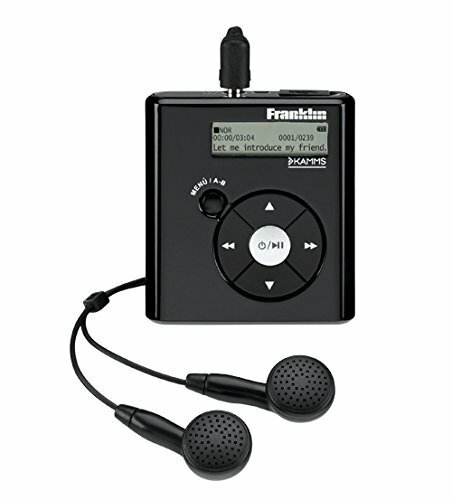 Take the audio player with you on a run, on your commute, or just on some down time, and communicate successfully in English. If you have any questions about this product by Franklin, contact us by completing and submitting the form below. If you are looking for a specif part number, please include it with your message.